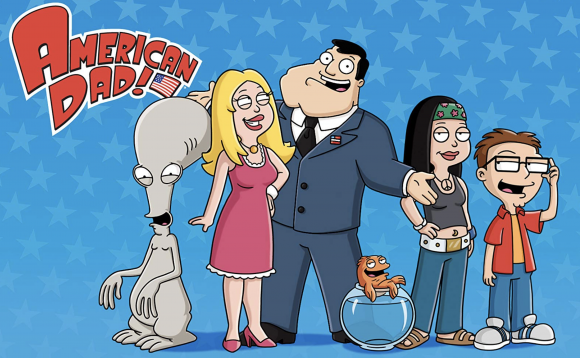 The programming fall-out from the Christchurch mosque shootings continues, with Three dropping American Dad from late-night Fridays. New episodes of the long-running ‘toon about the Family Guy of CIA agents will be replaced by re-runs of Bob’s Burgers, effective from tonight. If it wasn’t for the enormity of the tragedy that prompted American Dad’s removal, the rescheduling would be laughable, capping as it does a week of programming absurdities. MediaWorks’ chief content officer Andrew Szusterman said they were “conscious the mood of the nation has changed and our programming will reflect that in the coming days and weeks”. One can only wonder what the implications of this are for one of Three’s signature hits, the hitherto politically incorrect 7 Days. But wait, there’s more … The last two episodes of TVNZ 2’s Fresh Eggs are being delayed indefinitely because of over-sensitivity about the black comedy’s content (this on a network that continues to air one of the most repugnantly violent series on TV, The Walking Dead). They will be replaced by the “Kardashians of the UK” special My Mum Is Hotter Than Me on Tuesday and the season 15 premiere of Grey’s Anatomy on April 2. Wtf? Removing American Dad has got to be the worst decision yet. Should really demand answers as to this absolute ridiculous decision. Super-mega kneejerk reaction from the dunderheads running NZ TV.